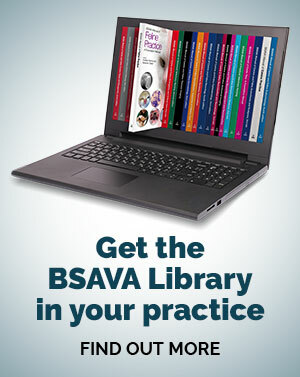 The BSAVA Library allows you to purchase access to an individual manual, or a set of manuals, or an individual chapter. 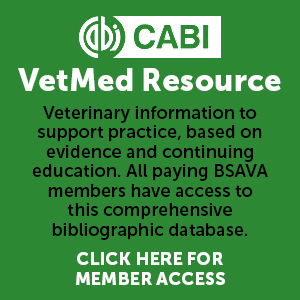 However, if you prefer to browse across all our publications and have instant access to whatever you need, then the BSAVA Library Pass (or 'carnet') is your best option. With a BSAVA Library Pass you can access any chapter at prices from just £4.00 per download (£2.25 per download for BSAVA members). Once you have bought a Library Pass, you can roam the BSAVA Library. When you see a chapter that you like, you will see the option to use your Pass to gain access. The chapter will then be marked with a blue ‘purchased content’ icon to indicate that you can now view the full text and any supplementary content. You can see how many downloads you have left at any time via your account in My BSAVA Library Preferences. Please note that your downloads should be used within 2 years of purchase. BSAVA members get 5 free downloads the first time they log into the BSAVA Library, and save up to £175 on the cost of the BSAVA Library Pass. If you are not a member and are interested in joining BSAVA, visit the membership page on the BSAVA website.